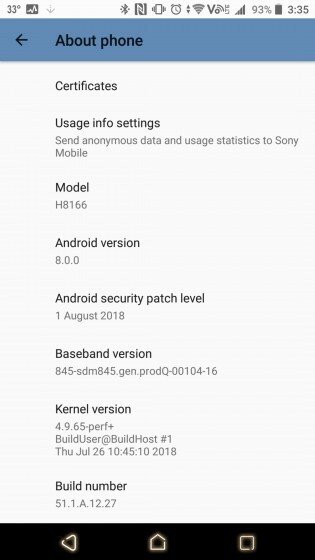 The Sony Xperia XZ2 Premium is still fresh on the shelves and it's already getting its first firmware update that adds two much-needed features to the camera. 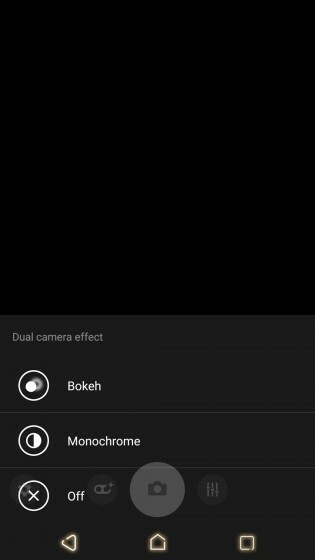 The build number is now 51.1.A.12.27 and adds Bokeh and Monochrome modes to the camera app. You can switch to them by pressing the function key right below the shutter button. It's also important to note that the monochrome mode works with stills and videos and the OTA update bumps up the security patch to August 1 2018. The update is rolling out gradually as is normally the case with these things. If you haven't received it already, it should only be a few days now. What Wikipedia Taiwan? Wikipedia is organised based on languages, not regions. What have you been reading mate?